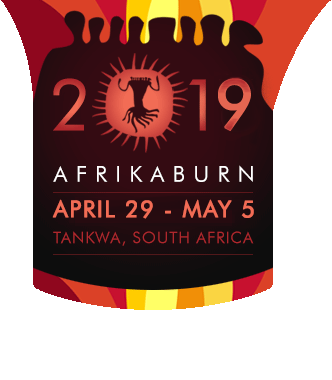 AfrikaBurn is all about community and conversation. Contact us through the channels listed here. Submit your query below, and we'll get back to you as soon as we can. Got news or an important event you’d like to inform our community about? Our newsletter is a great way to do that – and you can submit your info here. How do friends or family at home reach you in an emergency? 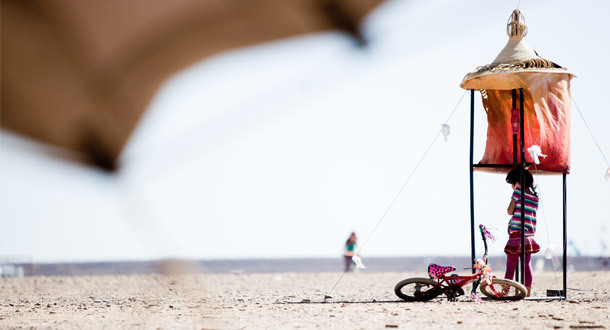 Unfortunately, given the nature of the event, finding a participant at AfrikaBurn is challenging. Other than MTN (on which text messages can be sent & received from the high points on our site), mobile phones don’t work – and people don’t generally have satellite phones. There is very limited and intermittent internet access. Add the fact that addresses at Tankwa Town are inexact even if you do know where you’re camping ahead of time, and finding a person at their camp can become very difficult. Preparation will help you stay in touch in an emergency. Please note that we cannot guarantee locating your person and delivering a message. How can friends or family can send a message? Emergency messages should be sent to [email protected]– and we will check this email as often as possible, at least once a day. Messages deemed emergencies will be posted at Off-Centre Camp on the Info board, so if you’re awaiting news or expecting emergency information, plan to check in each day. We will not post sensitive information on the boards but will leave a notice for the person to come to the site management office. In extremely dire situations we will dispatch Rangers to find your person. Again, be aware that we cannot guarantee success. What details should be included in an emergency message? What can prevent you from getting the message? Just a few of the variables that can get in the way: your camp relocates, or nobody’s ever in camp when we come seek you out; your camp spot is obscured from view by other camps; the 20 foot inflatable duck in your camp deflates due to a leak; there are three camps with 20-foot inflatable ducks, and none of the neighbours know anyone named “Chris” because you have been introducing yourself all week as “Captain Underpants, Lord of the Duck People!”. In other words, you’re heading to the middle of the desert, and there is no guarantee that we’ll be able to deliver a message in an emergency; it’s important to weigh that before you leave home. There is also an emergency contact number but please note: THE NUMBER IS NOT MANNED 24/7 AND CANNOT BE USED FOR ANYTHING OTHER THAN CRITICAL MEDICAL EMERGENCIES.